Whistler Blackcomb has confirmed their opening date for the winter season 2017-2018. After heavy snowfall, ski resorts have decided to open Friday 17 November 2017. Almost a week before planned! 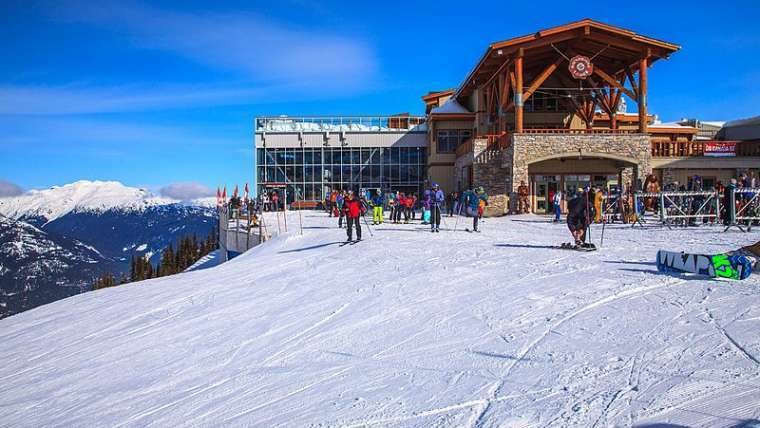 A spokesman from Whistler ski resort said that following a day of cold temperatures allowing for prime snowmaking conditions and then a favourable snow weather forecast predicting more than 50 centimetres of snow in the next three days, the decision to open Whistler Mountain was made. 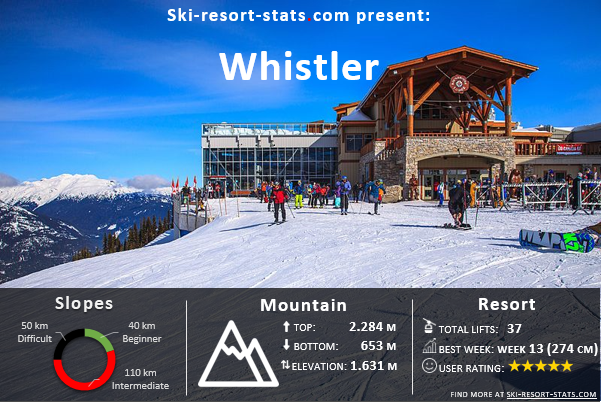 Therefor will Whistler opening date 2017 be 17/11-2017. “We couldn’t be more excited about opening Whistler Mountain early again this season. Our snowmaking and operations teams have been working extremely hard to get the mountain ready for guests. Their efforts, along with the natural snowfall we are expecting throughout the week made our decision to open early easy.” says Pete Sonntag, Senior Vice President and Chief Operating Officer at Whistler Blackcomb. When Whistler opening on 17/11-2017 the mountain will have 5 open lifts : The Whistler Village Gondola, the Creekside Gondola, Emerald Express, Big Red Express and Franz’s Chair. There will be 20 runs or 600 acres of terrain open for the riders with a base of one metre at our weather station at Pig Alley.